As athletes we’re always looking for an edge in performance. 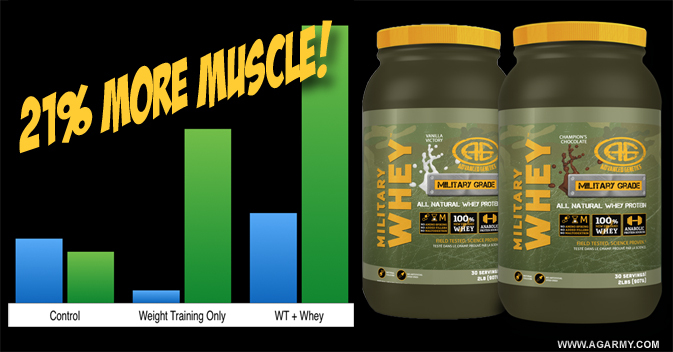 We take creatine, essential amino acids (either as protein or free form amino acids), caffeine, and a whole host of anabolic aids to get us from point A to B a little faster than with training and nutrition alone. One ergogenic aid you may not be quite as familiar with is citrulline malate. 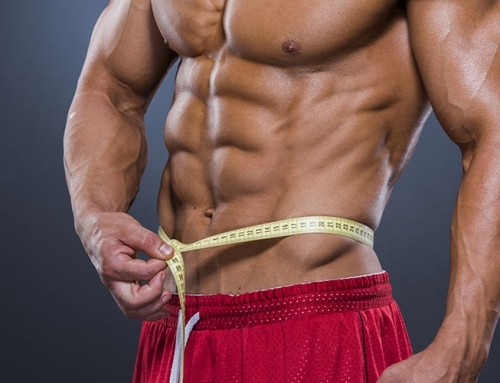 Citrulline malate is the combination of citrulline, an amino acid, and malate, a salt compound. Citrulline supplementation leads to increased arginine in the blood resulting in more nitric oxide (NO) production. More NO means more blood flow to working muscles which helps them perform better and heal faster. One may ask, why not just take arginine? There are two reasons. The first is that arginine tends to be rather hard to digest, causing tummy issues for most people who take it…at least at the dosages that need to be taken for results (which is up to six grams daily). 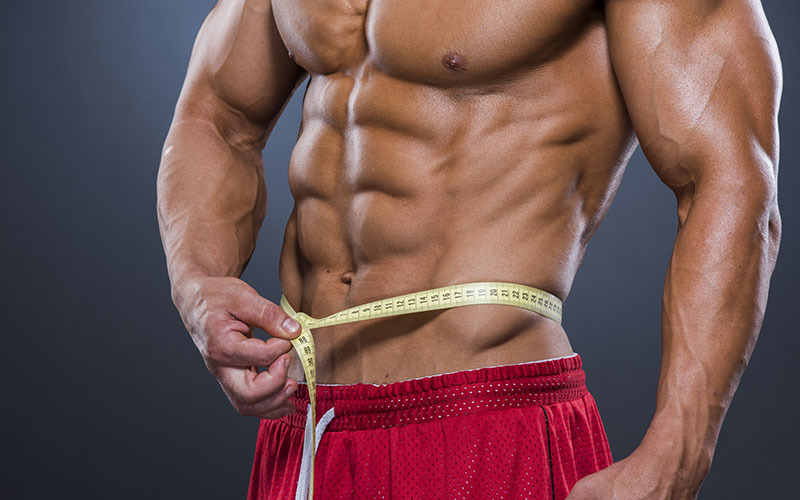 Citrulline has been proven to work just as effectively at half the dose! And secondly, it breaks down in the liver at a slower speed so the effects last much longer. Malate helps fight muscular fatigue by recycling lactic acid and using it for energy. So when you combine Citrulline and malate you get a two pronged supplement that’s perfect for hard training athletes. 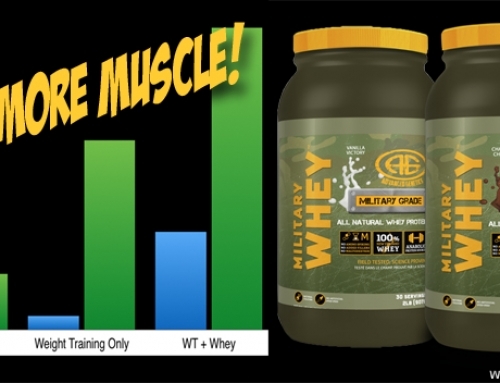 For bodybuilders this means more reps and a better pump! Spanish research shows that citrulline malate supplementation results in 50% more reps over a placebo, improves immune function, increases protein and creatine synthesis and reduces amino acid breakdown during exercise. 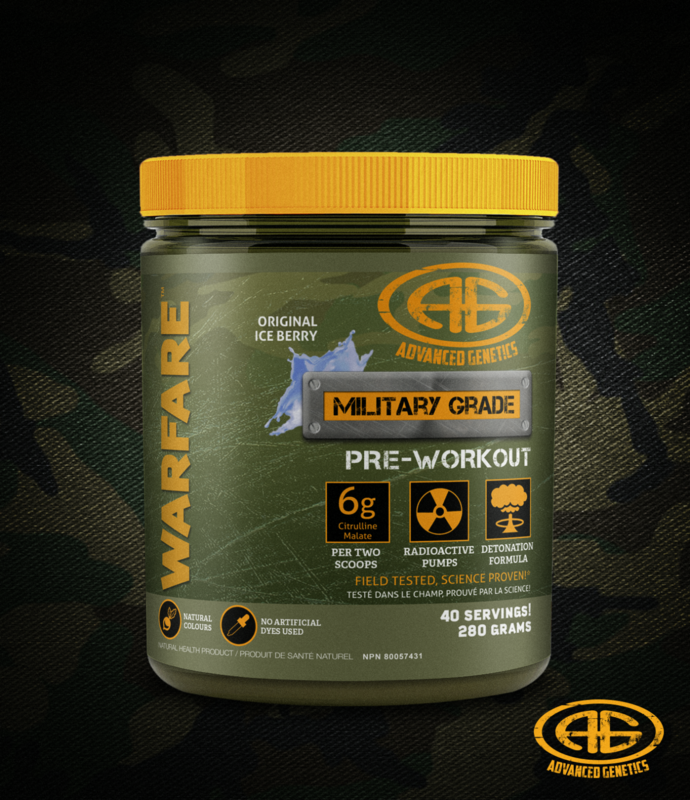 We’ve utilized citrulline malate in our Warfare pre-workout at the precise six gram dosage (per two scoops). Get Warfare today on it’s own or in of of our money saving stacks!